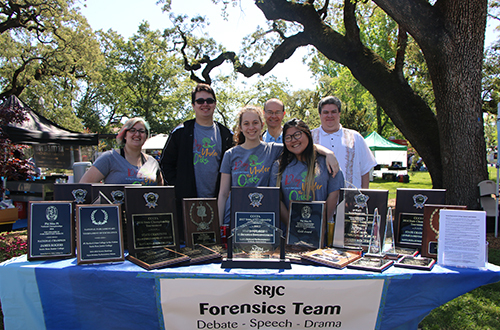 April 8, 2019, Santa Rosa, CA — Santa Rosa Junior College (SRJC) invites the entire Sonoma County community to join in the fun at the annual Larry Bertolini Day Under the Oaks on Sunday, April 28, from 10 a.m. to 4 p.m., at its Santa Rosa campus located at 1501 Mendocino Avenue, Santa Rosa. This open house event is a great opportunity for the entire community to reconnect with SRJC’s many offerings. Children will be introduced to the excitement of higher education, adults can learn about new and compelling career paths, and all can explore the college's many academic, cultural and student life offerings. Parking and admission are free; no pets are allowed. 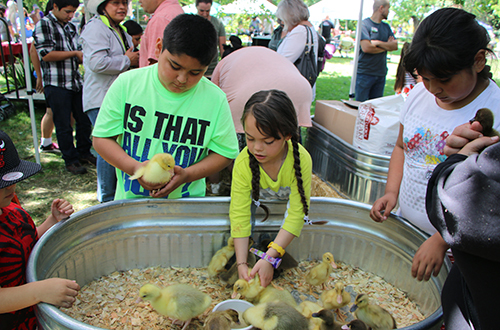 Booths will offer food, hands-on activities, displays, demonstrations, shows, and fun for the whole family. 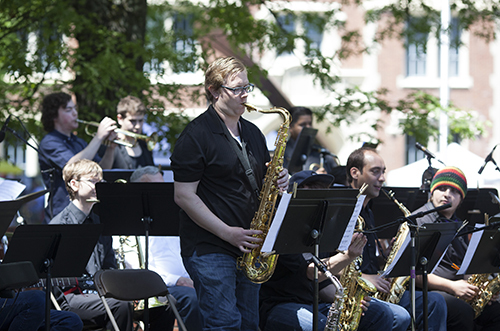 Information on activities, performances, sponsors, food trucks and more are available at duo.santarosa.edu. 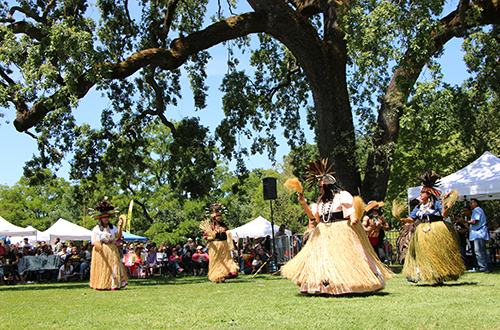 Cultural performances, such as hula dancing and Polynesian music by Hui Pulama Mau, Native American crafts and performances, and Redwood Empire Chinese Dancers. There will also be area building tours, free health evaluations, craft vendors, and a wide variety of demonstrations by instructional departments and student clubs. Attendees can enter classrooms and labs, speak with SRJC’s esteemed faculty members and students can meet with counselors and even register for summer and fall classes. SRJC was established in 1918 and has since been home to more than one million students. SRJC is known for academic excellence, superb faculty and staff, comprehensive student services and beautiful facilities. 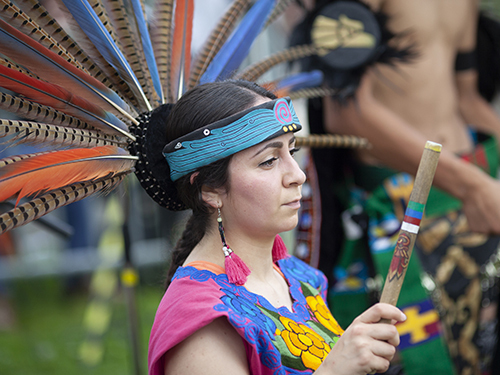 This treasured community institution enrolls approximately 37,000 students each semester. SRJC is dedicated to removing barriers to students’ success and making higher education accessible to all.